Samantha was so wonderful to work with! 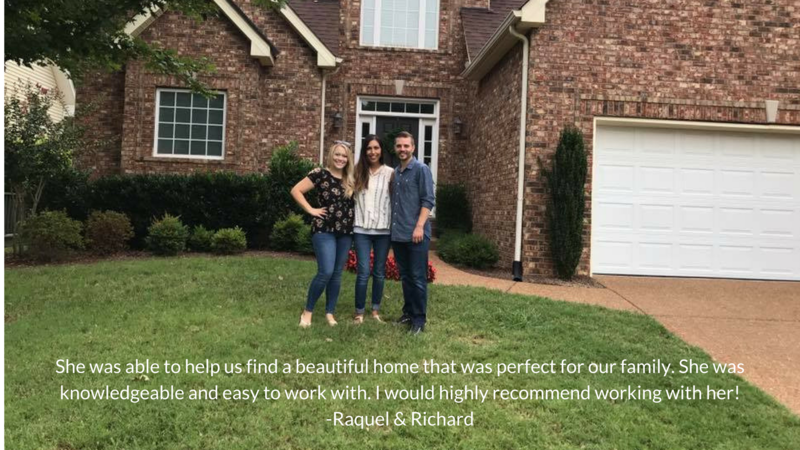 She was able to help us find a beautiful home that was perfect for our family. She was knowledgeable and easy to work with. I would highly recommend working with her!